You can now download Fonda Lee's Jade City, recent winner of the World Fantasy Award for Best Novel, for only 2.99$ here. There is a price match in Canada. This is a great book. 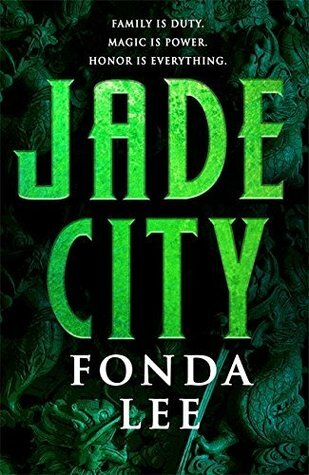 Jade City just won the World Fantasy Award for Best Novel. It was tied with The Changeling by Victor LaValle.